Trying SO HARD to get caught up on blogging… I’m wayyy behind! 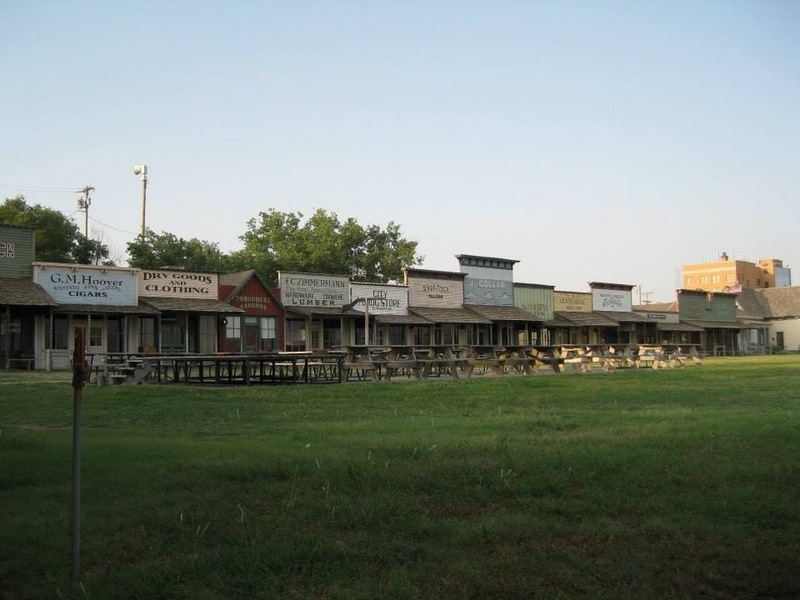 Day 35: Ponca City to Cherokee. I have no photos and no stories to tell from this day. It was incredibly stressful and miserable. The traffic was horrible on a two way road and there was no shoulder for most of the day. We just felt unbelievably unsafe and I was nervous for all my teammates who had to endure that road. I’m very happy to say that everyone made it in safely, but a few close calls could have led to a different story. We didn’t get in til 7pm. Normally it’s more like 4 or 5. I have love every single second of Bike & Build, but I could have gone without experiencing this day. I guess it makes sense that the seemingly longest day of my life landed on the summer solstice. 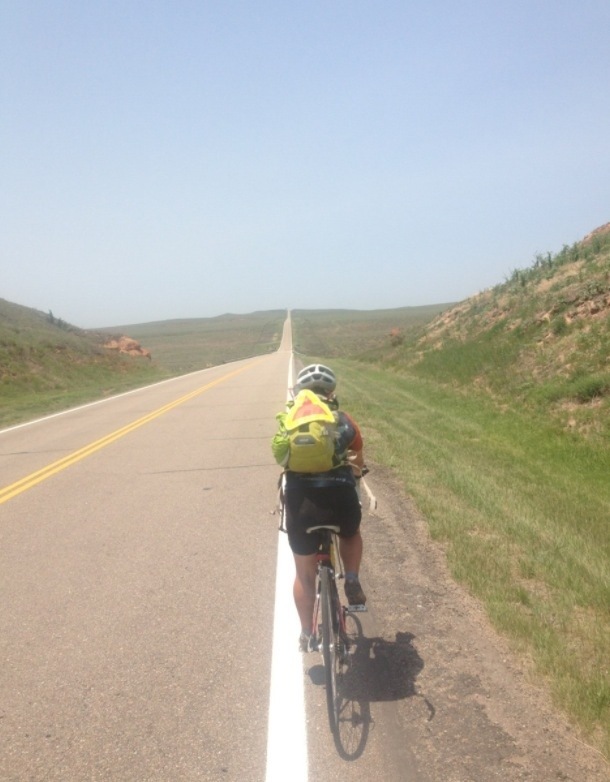 Day 36: Cherokee, OK to Coldwater, KS! New state! But pretty much the same scenery. Lots of wide open fields. The morning started out awesome! 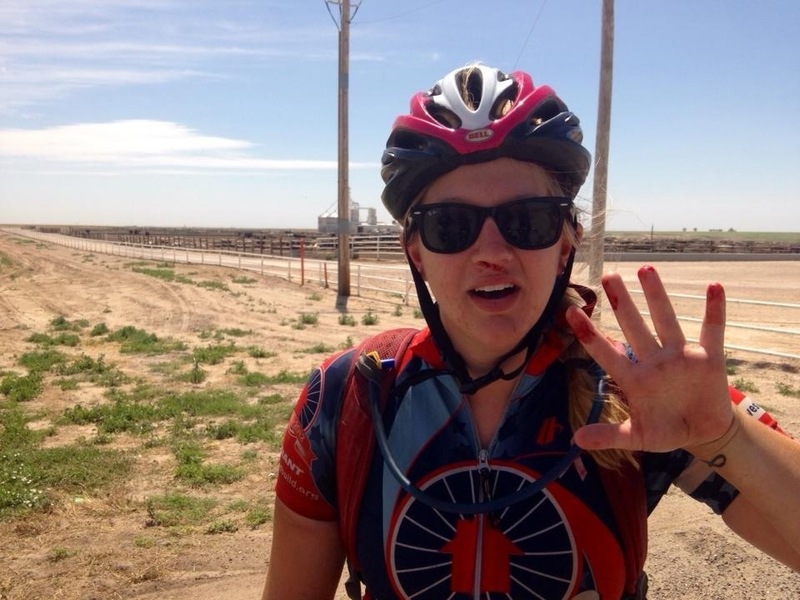 We knew we had winds coming from the south, and the first 40 miles of the day were northbound!! That means we caught a phenomenal tailwind that flew us to speeds of up to 30 when we were just on flat roads. The afternoon was much harder. 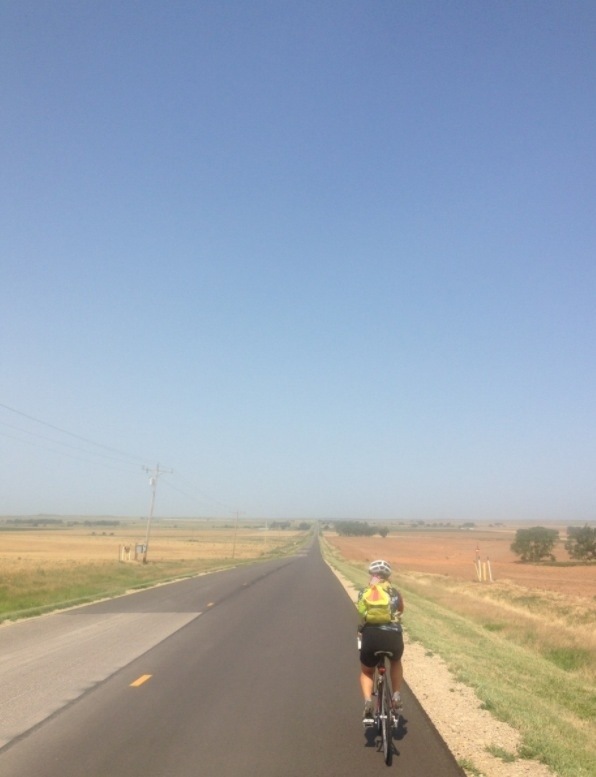 It was super hilly (if anyone tries to tell you that Kansas is flat, don’t believe them) and I was exhausted from the day before. 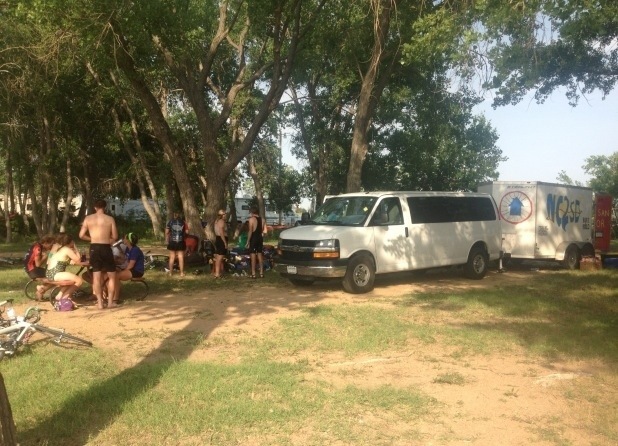 But I was excited because it would be our first night of camping out, and we were going to a lake campground!! It was a hot day, so ending the day by jumping in a cool lake sounded amazing. 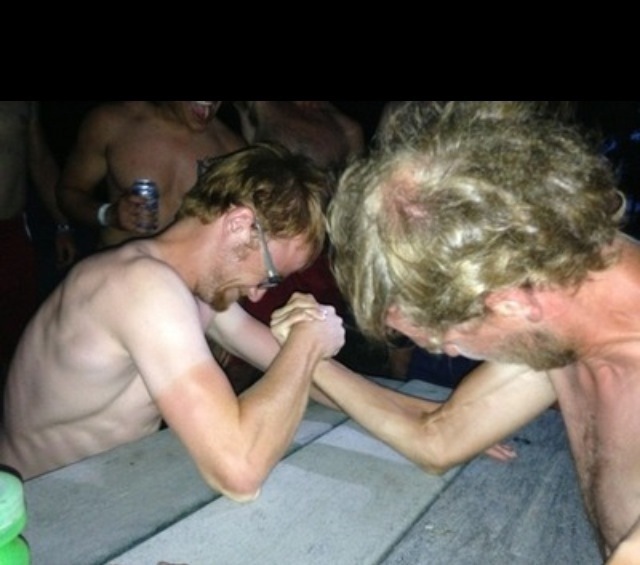 That night, we had an arm wrestling tournament. It was the most fun thing we’ve done as an entire team this whole trip! 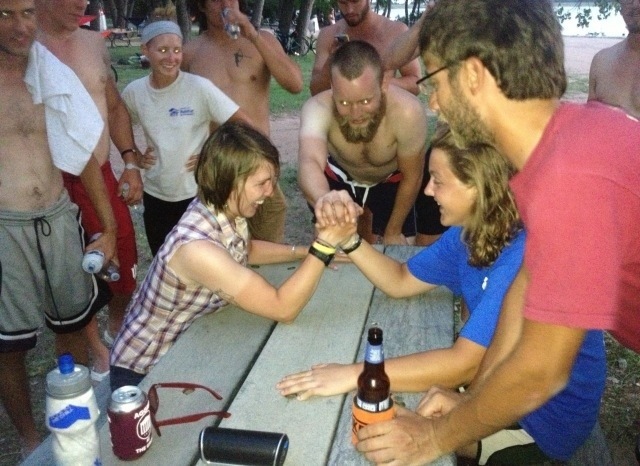 We had separate tournaments for the guys and girls, and everyone had to make up an arm wrestling name for themselves. Sam and McWeens were in the lightweight division, quite obviously. The upset of the century occurred when Aaron beat Conor in the heavyweight division!! Conor is extremely into crossfit and he is incredibly buff, so none of us thought Aaron stood a chance against him… But he won!! Some of them are obviously funny, and some of them are inside jokes that are hard to explain. 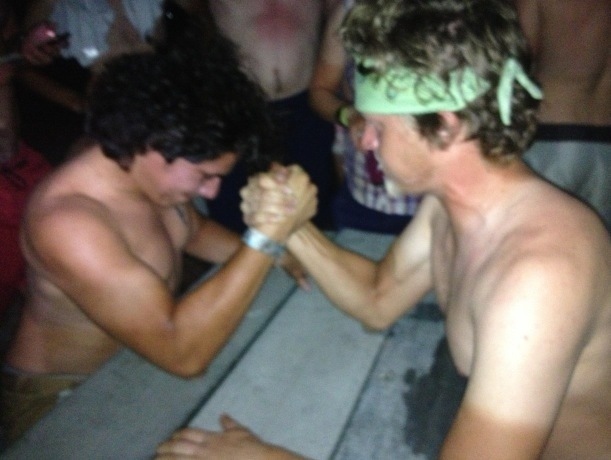 I got second place in the arm wrestling tournament, if you were wondering. I lost to Daus Mountain Road/Emerson. She’s such a champ! We were very obviously in Kansas. We made it to lunch, which was also in the middle of no where. Amelia and I were ready to be at the host, so we left lunch pretty quickly. The rest of the day was allllll tailwind!!!!! It was incredible. 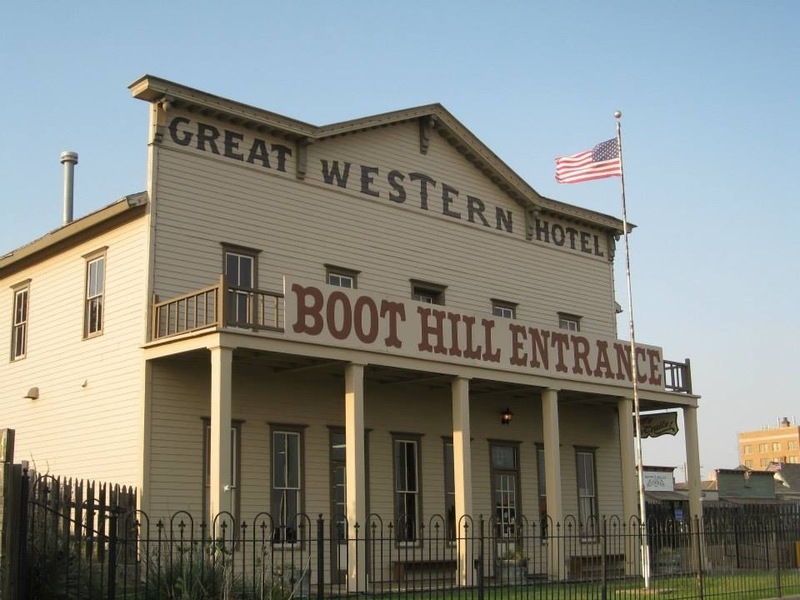 We felt like we were flying into Dodge City! After biking through the touristy part of town, I decided that this was the perfect description: Myrtle Beach, minus the beach, add a Western theme. 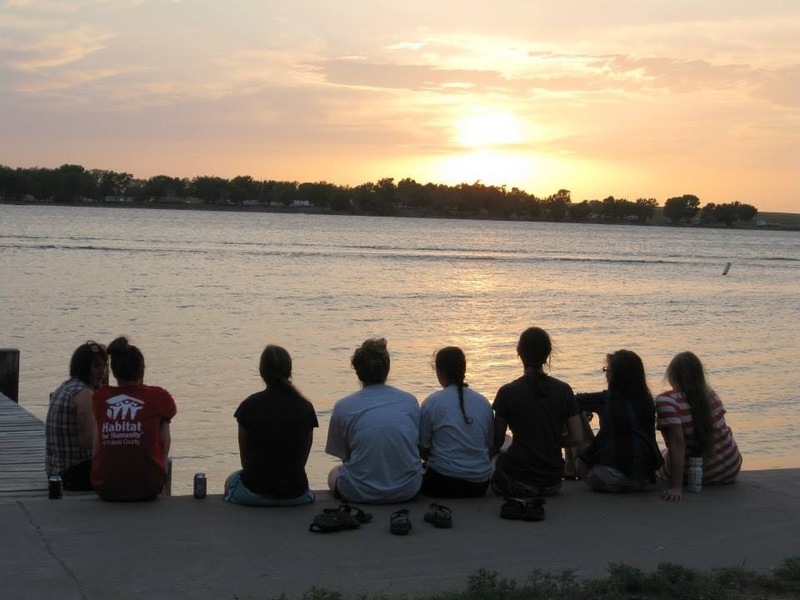 It was early to bed before our trek to Garden City, KS the next day. 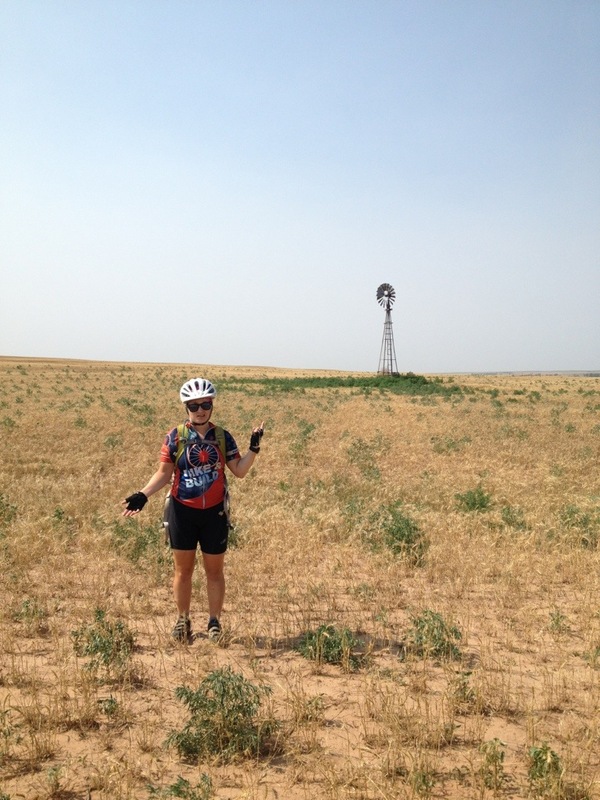 Day 38: Dodge City to Garden City. More of the same in Kansas. SO MUCH WIND. I rode with Dietlinde and Olivia. We rode rather slowly, as it was a shorter 50-something mile day. We played a game called “contact” where we try to figure out a word that someone else has in mind by working as a team to earn letters of the word. It really takes your mind off the bike for a while, which is usually much needed. 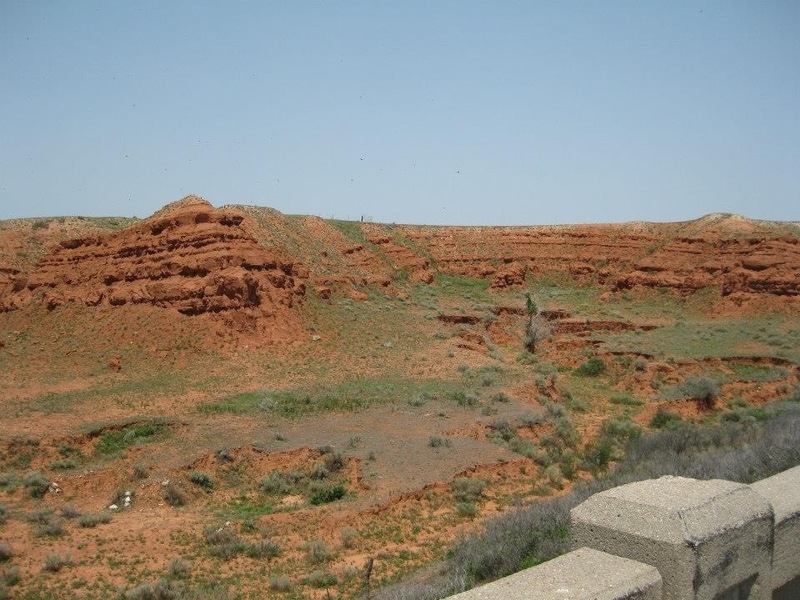 Kansas is awful for many reasons, but the main reason is the feed lots that we passed by. I’m a vegetarian mainly for nutrition reasons, but having to bike by these putrid feed lots full of cows in very unsanitary conditions, knowing they were pumped full of hormones and disgusting chemicals… This is the American meat industry, and it is the most horrific site I ever hope to see. We could see several dead (NOT sleeping) cows and the live ones were crammed with no room to roam. The smell is overwhelming, to the point where I gagged several times. My teammate Emily got a nosebleed from the amount of ammonia in the air. Bottom line: I will be a vegetarian for the rest of my life, and I encourage others to do the same. End rant. We made it into town and the three of us decided to treat ourselves to Ihop pancakes! Delicious. 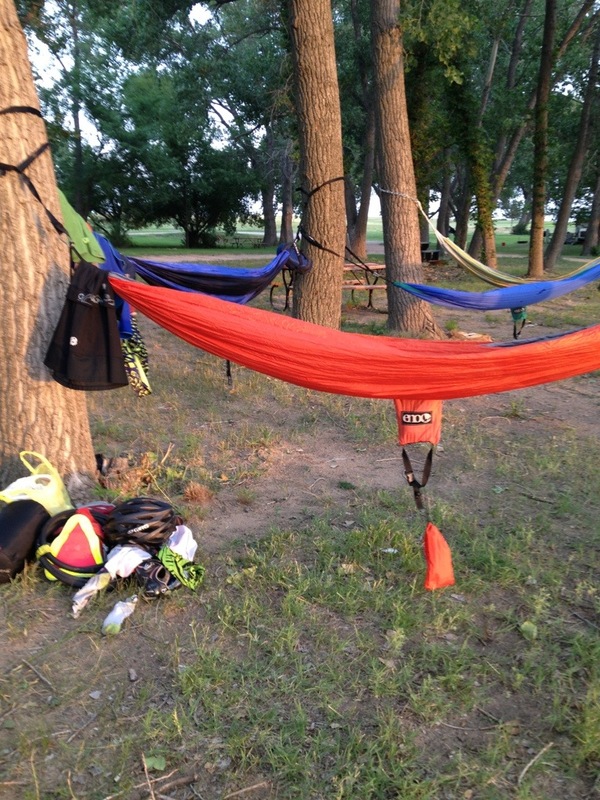 We stayed at a YMCA that night, where unfortunately, I did NOT get a good night’s sleep before our 102 mile day to Lamar, COLORADO!!!!!! This entry was posted in On the road! on June 23, 2013 by murphykg. Well, you are definitely getting to see ( and smell) much more than you bargained for ! I have smelled decomposition before, and it truly is disgusting. But, I am a carnivore, and will always be one ! It is one thing to buy poultry , meat, etc packaged all nice and neat and ready to cook, and quite another to be able to see and smell the awful reality of what life is like for the sad animals. Yet, I am grateful for the vegetarians , because without them, and you, we wouldn’t have such great produce available to us in the stores. And I love my fruits and veggies , as well. I cant get my husband or father in law to eat a lot of them, but I keep trying. My father in law SWEARS that eating more meat IS healthy, and I say, balance it with chicken, and fruits and veggies. And THEN he goes off . And on and on and on. Not a pretty sight or fun lecture. So, keep up the good work ! And I know tofu is a great source of protein, and when you California, you shouldn’t have any problems finding LOTS of great vegetarian places to eat, and just about a health food store on every corner, and they almost always have wonderful sandwiches, and great juice bars , for refreshing beverages on great sunny California days. I hope you have only bright and cheerful days from here on out. Your grandma and I going to go to jazzercise next week, and possibly the swimming pool! She’s a good sport, and likes being active. The humidity was so bad here today, not even the highest setting on A/C in my car could stop me from sweating. Yikes! Looking forward to your next “installment”!